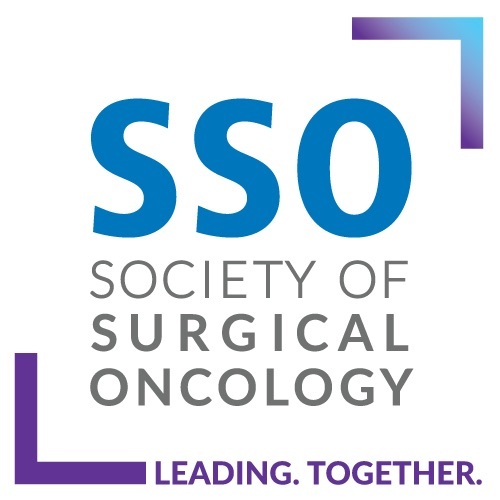 We hypothesized that repeat cytoreductive surgery-hyperthermic intraperitoneal chemoperfusion (CRS-HIPEC) for peritoneal metastases (PM) may be associated with suboptimal resection, more frequent postoperative complications, and worse oncologic outcomes. Using a prospectively maintained database, we compared clinicopathologic, perioperative, and oncologic outcome data in patients undergoing single or repeat CRS-HIPEC procedures. The Kaplan–Meier method was used to estimate survival. Multivariate analyses identified associations with perioperative and oncologic outcomes. Of the 1294 patients undergoing CRS-HIPEC procedures at our institution, only one CRS-HIPEC procedure (single HIPEC cohort) was performed in 1169 patients (90.3%), whereas 125 patients (9.7%) underwent repeat CRS-HIPEC procedures (repeat HIPEC cohort). Of the 1440 CRS-HIPEC procedures at our institution, a first CRS-HIPEC procedure was performed in 1294 patients (89.9%), whereas subsequent second, third, and fourth CRS-HIPEC procedures were performed in 125 patients (8.7%), 18 patients (1.3%), and 3 patients (0.2%), respectively. 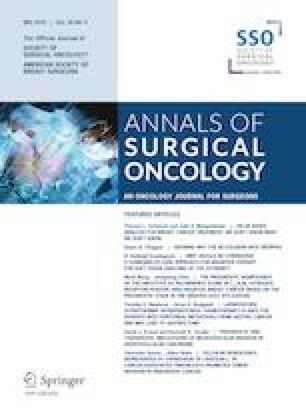 Progression-free survival (PFS) following the second CRS-HIPEC procedure was negatively impacted by shorter PFS following the first CRS-HIPEC procedure, independent of other significant variables related to the second procedure, including completeness of cytoreduction and postoperative complications. Patients undergoing multiple CRS-HIPEC procedures were not at higher risk for suboptimal resection or postoperative complications and demonstrated equivalent PFS following each successive procedure compared to the first procedure. Repeat CRS-HIPEC procedures for PM were not associated with suboptimal perioperative and oncologic outcomes. Our data confirmed our ability to select patients appropriately for repeat CRS-HIPEC procedures. This work was partially funded by generous support from Valarie Koch and the New Era Cap Company. The project was supported by the National Institutes of Health through Grant Number UL1-TR-001857, using a Red cap maintained database.